Great business opportunity with land in a high traffic location. Fully set up restaurant just waiting for a little elbow grease to get this place up and running. 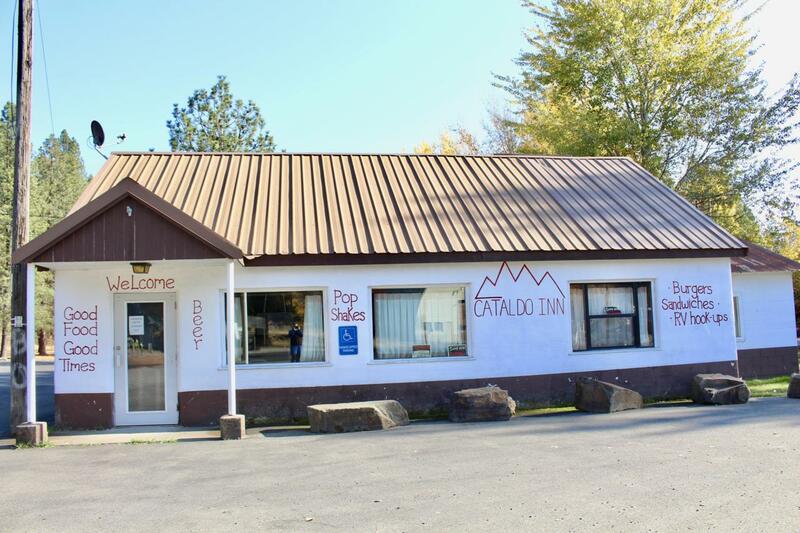 Located adjacent to the heavily used Trail of the Coeur d'Alenes bike path parking area. Paved parking area with room for RV parking. Check out the amazing potential of this property!